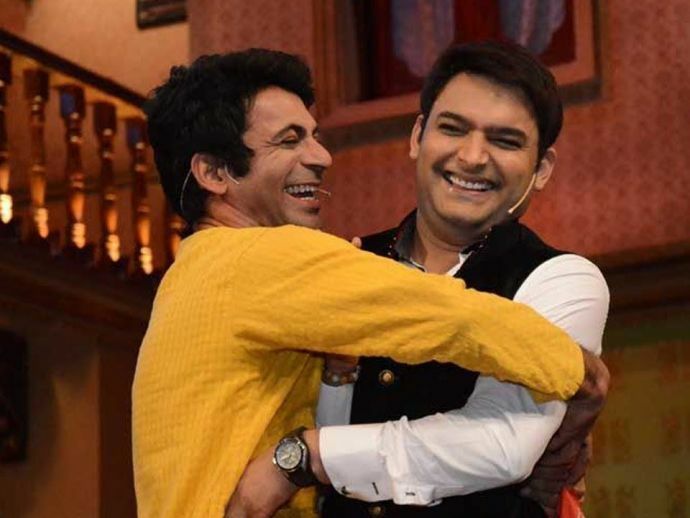 As always Kapil Sharma took to his social media handle to clarify his side of the whole event and his relationship with Sunil Grover. Kapil Sharma has been making headlines for past few days. First, he very dramatically introduced his lady love Ginni on his social networking handles and then the news of his fight with Sunil Grover was trending the next day. 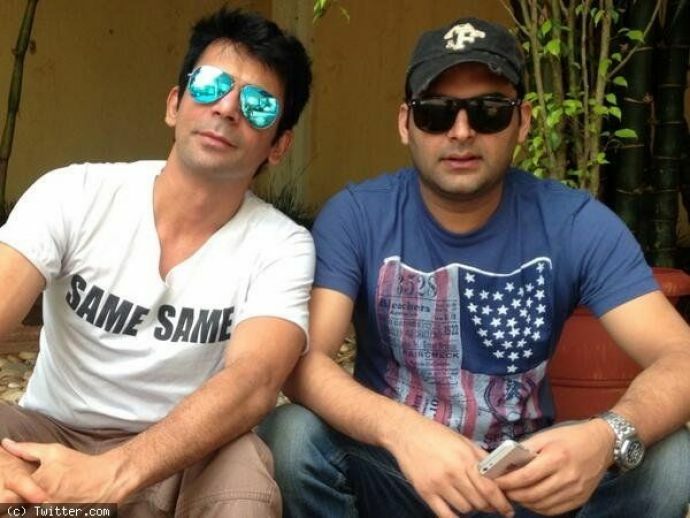 Now Kapil Sharma has come up with a clarification on the whole incident and posted, "I love him.. I respect him (Sunil Grover).. yes I had a argue with him. but r we not normal people..? I shouted at him first time in 5 years." According to some tabloids, Sunil is so hurt with Kapil's disrespectful behaviour that he is planning to quit the show. However, there is no official statement yet from Sunil’s side. This is not the first time that Kapil and Sunil’s fight has grabbed attention. Some time ago when Kapil used to do his show with Colors TV, Sunil left Kapil's show to start his own. Unfortunately, Sunil's solo venture didn't go well and he came back to work with Kapil again. Now we just hope that the whole issue between the two comedians gets sorted out.